BANGKOK: Update: Thailand will hold elections on March 24, an Election Commission official said on Wednesday, the first poll since a military coup in 2014. "The EC today had a meeting in the afternoon and agreed March 24 will be election day," the official told reporters. 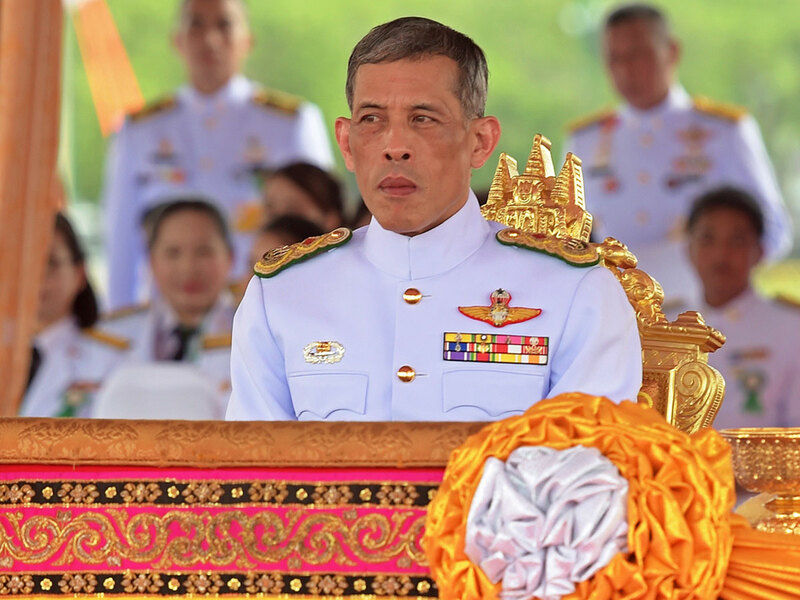 Thailand's king has issued a royal decree endorsing the first general election since a 2014 coup, the palace said on Wednesday, with the date of the long-delayed poll expected to be announced imminently. The decree means campaigning can officially start, although an array of new parties - including some aligned to the military, others to the still powerful Shinawatra clan - have already begun meetings and recruitment.